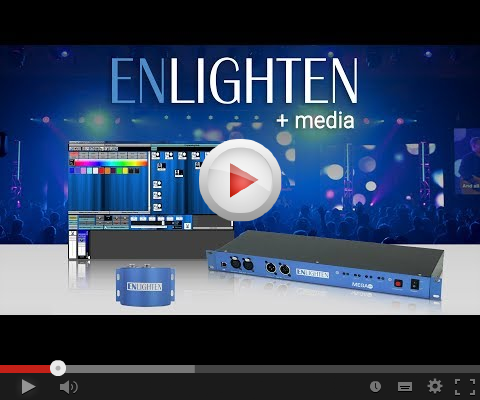 Enlighten Lighting Control Software is designed specifically for productions, theaters and houses of worship. 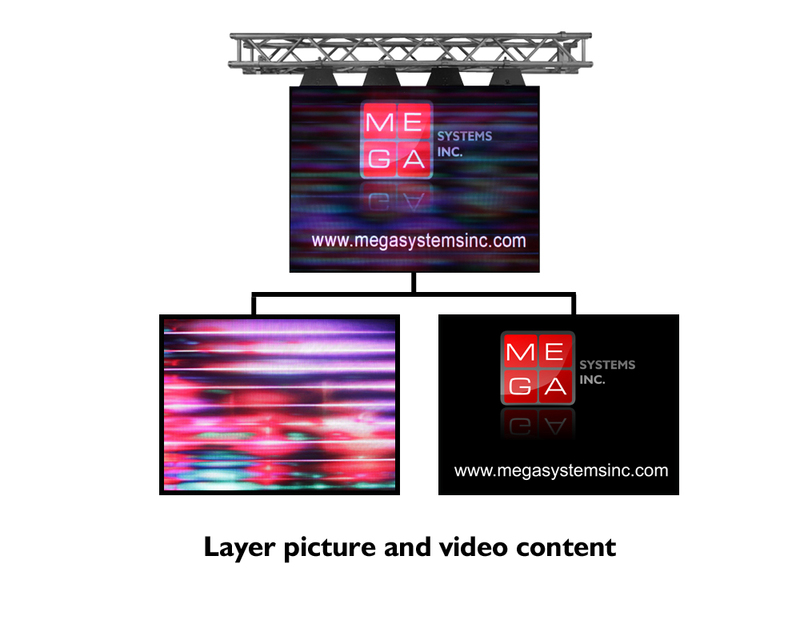 With a user friendly software design, Enlighten can be used by any beginner lighting operator or by experienced lighting designers to create spectacular light shows. 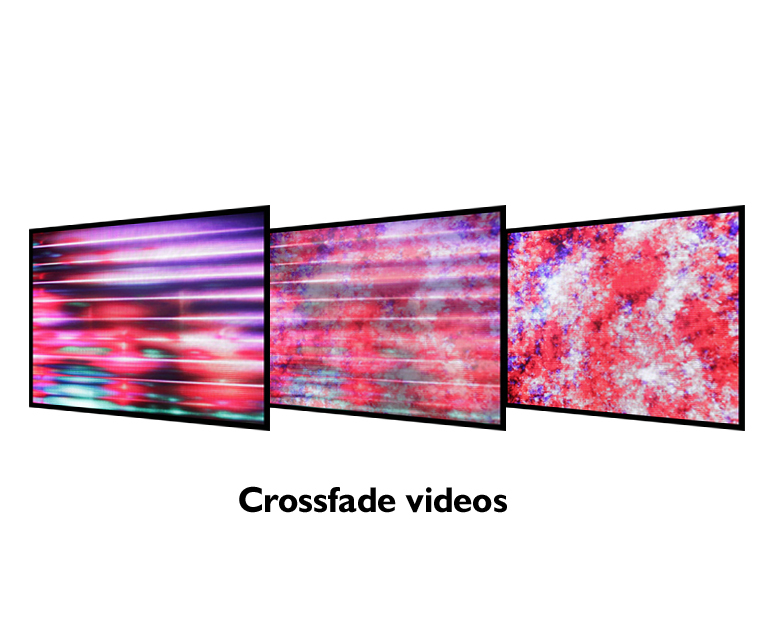 Enlighten now also includes the +Media feature which allows users to crossfade lighting and video concurrently from one button and control multiple layers of video and lighting, adding a unique touch to every show.